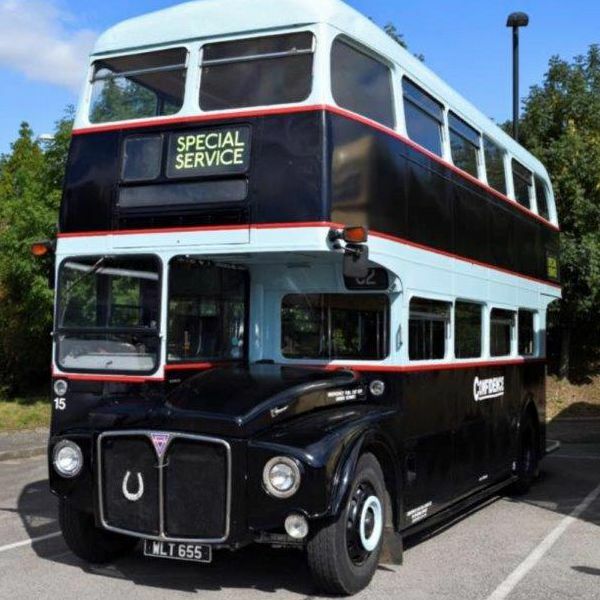 The Company run a large fleet of Coaches and Double Deck Buses which are available for private hire, including a very special 1961 rear entrance ex-London Routemaster bus for weddings and special occasions. Buses for special occasions. 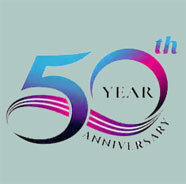 Party outings, weddings, any special day service or outing to make your day a little different. School bus. 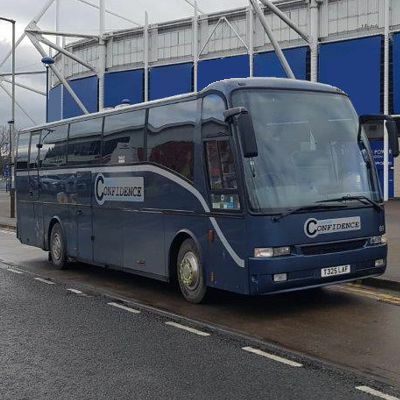 Confidence Bus Company operate over twelve school bus routes throughout Leicester and Leicestershire. Modern long or short distance travel. Whatever your transport hire needs are, contact our friendly professional staff for advice and to discuss your requirements. Our prices are some of the most competitive around. Our aim is to please customers. Over the years since 1970, when the company started with its first 1956 Guy Arab IV, the company has had a large range of different vehicles in its fleet. Confidence Bus Company is a very proud company. Confidence Bus Company. Office staff, drivers and mechanics are experts in their field. Holding appropriate qualifications. 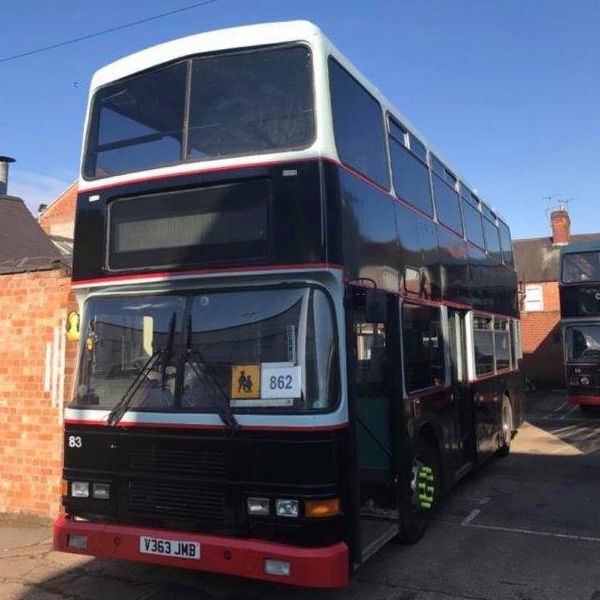 Years of experience has brought Confidence Bus Company up to a high standard.